This is my first Sketch Dailies participation on Twitter, and man, did it take longer than it should have. It was fun to revisit the nightmares that Disney gave me in my childhood though. 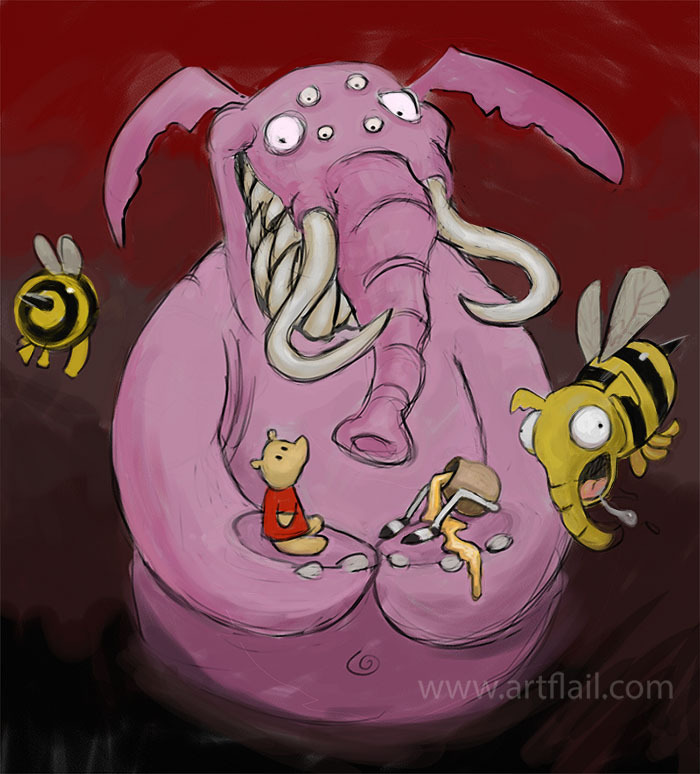 This entry was posted in Sketch Dailies and tagged Heffalump. Bookmark the permalink.